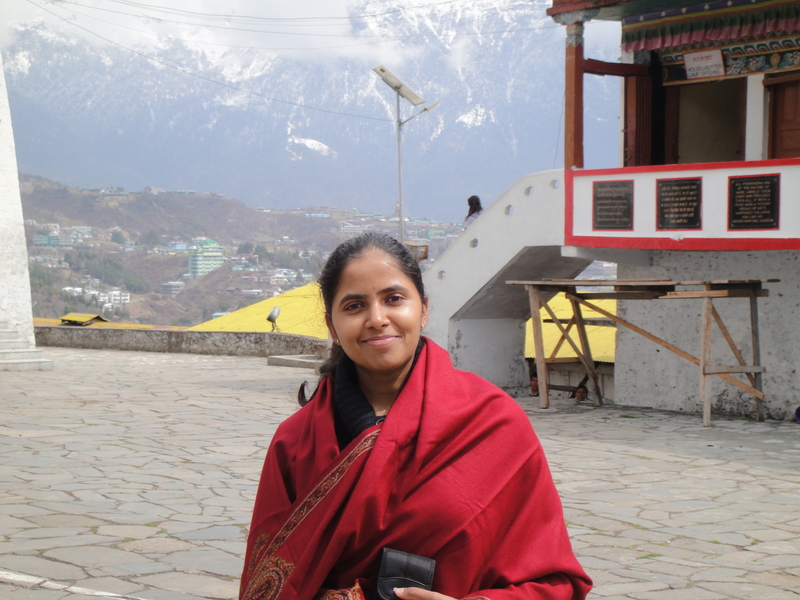 Anjali Sree-Kumar is an online PhD student from India at Internet Interdisciplinary Institute, a Research center of the Open University of Catalonia (UOC) where she is pursuing her research on Automated tools for Software Engineering at SOM Research Lab. 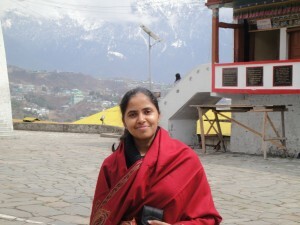 She is currently working as a Software Consultant at Hexagon Capability Center India in Hyderabad. She has a Bachelor degree in Information Technology and a Masters degree in Computer Science & Engineering from TU/e (Eindhoven University of Technology). Previously she has also worked for two and half years with Capgemini in The Netherlands as a Microsoft technologies Consultant. She has a personal blog where she shares her thoughts and ideas. Her research is focused on automated tools for Requirements Engineering, where she is exploring the use of Natural language processing and the application of Formal methods in capturing Software requirements of products from a Software Product Line. Her industrial experience and the problems she had identified during her career, has led her and motivated her, to pursue a research in this field of study. She is a very passionate programmer in C#.NET and Java.